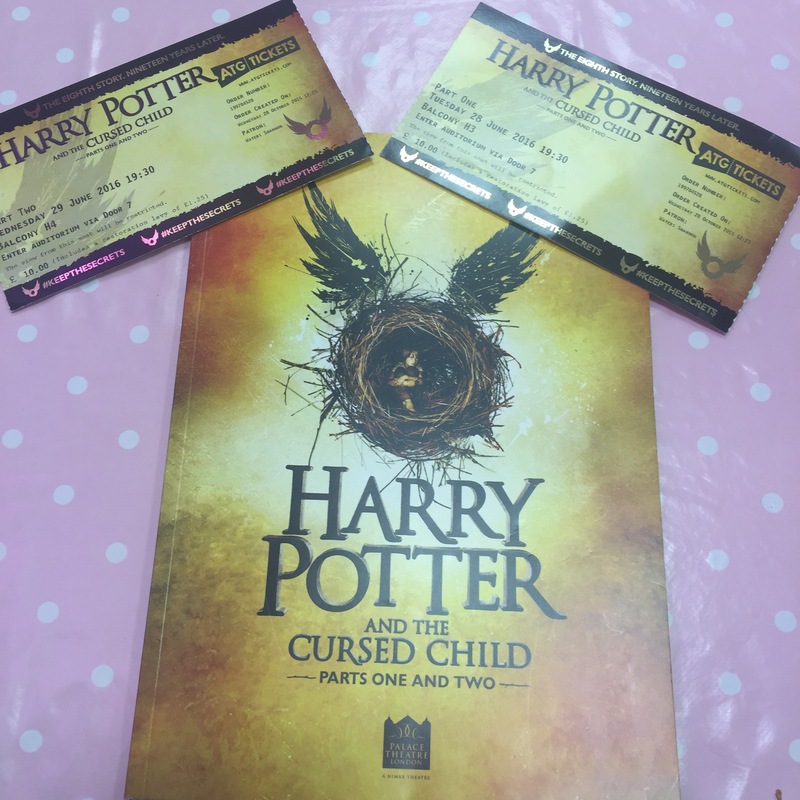 Okay, okay…so I have seen the play of Harry Potter and the Cursed Child now and am counting down to the release of the play now!! AHHHHHH!!! It is released on the 31st of July and I cannot wait to devour it. It will be even more special to me now that I have visually seen it. 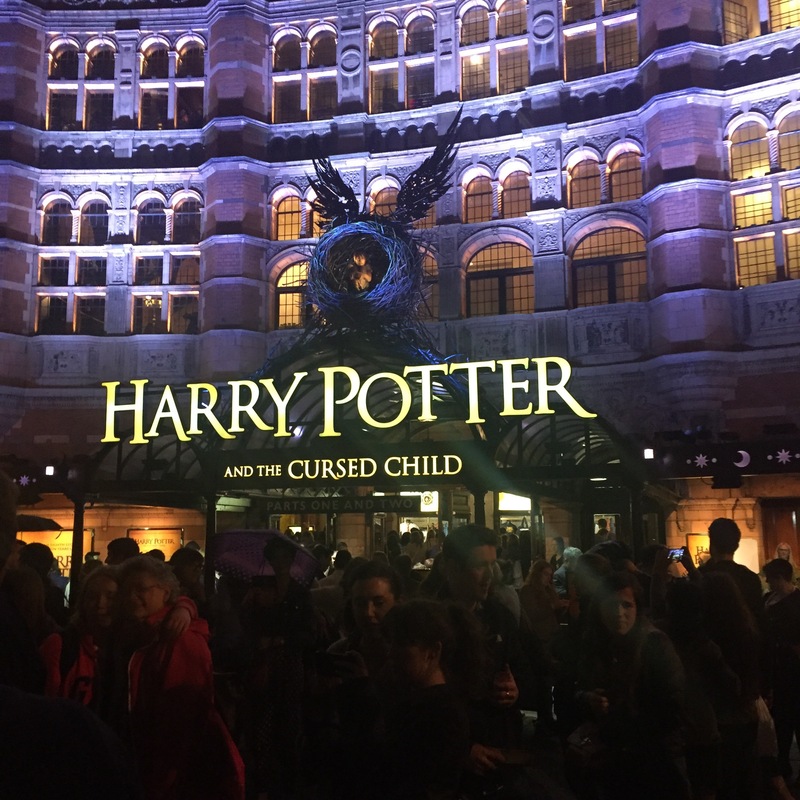 Guys, honestly it was beyond magaical and I really hope to watch it over and over if they bring it out as a dvd version of the play. Who else is counting down? LETS FANGIRL TOGETHER!!! Omigosh, this sounds like such a fun play! What were some of the things you loved about it? Ahhh I need to pre-order the book! Any idea of the price? Your excitement is contagious!! 😀 I hope you have fun!! A week has been too long?